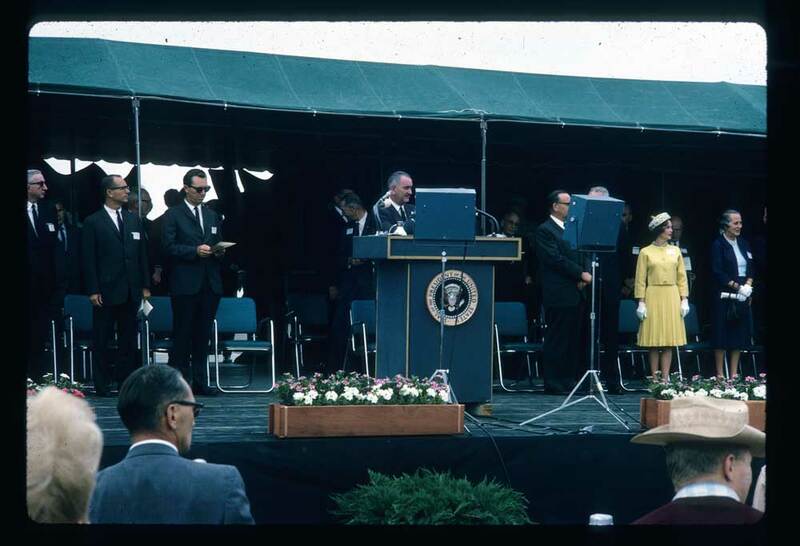 On a brilliant day in 1964, President Lyndon B. Johnson stepped from a helicopter into an undeveloped Irvine Ranch meadow and dedicated the land that would become UC Irvine. “California is not just talking about education,” he told the assembled crowd. “You are doing something about it.